Coupons valid until November 04, 2018. May redeem multiple coupons, one coupon per person per visit. 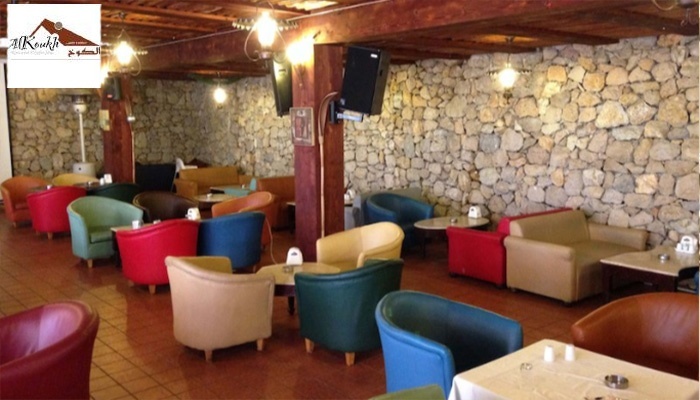 Minimum 4 persons and maximum 10 persons per table. Two kids between 3 and 9 years old can share one coupon. Open daily from 9 AM till 3 AM. 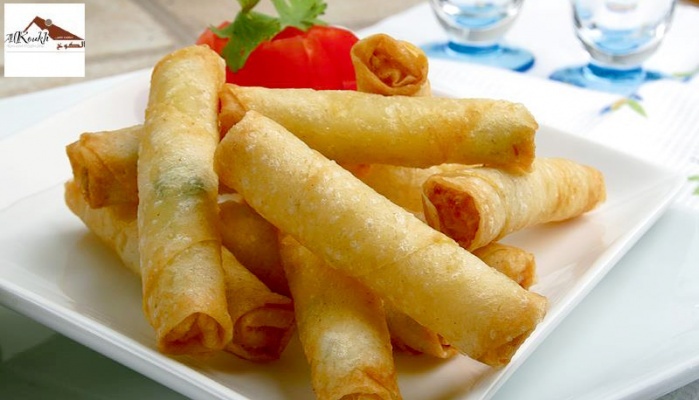 Reservation required on 05 556 778 or 70 556 778, quote Gosawa coupon. Coupons must be printed. No carry over. VAT included in price. Standard terms & conditions apply. 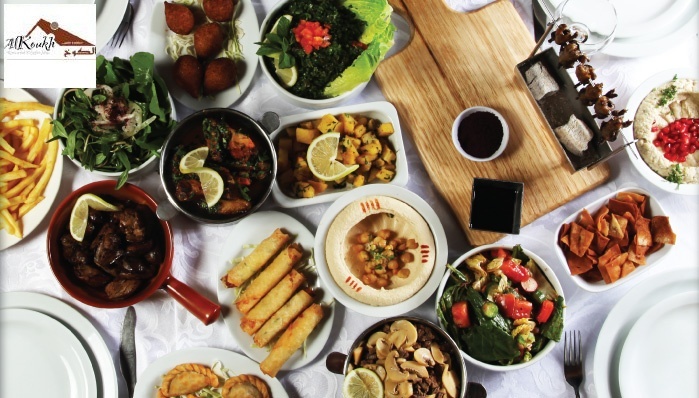 A Lebanese feast is always a diversified one that'll leave you full! 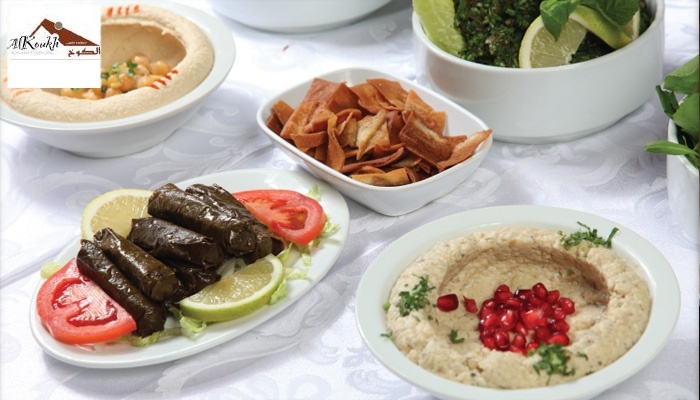 Benefit from 50% off a Lebanese Set Menu at Al Koukh Restaurant, only $13 instead of $26. 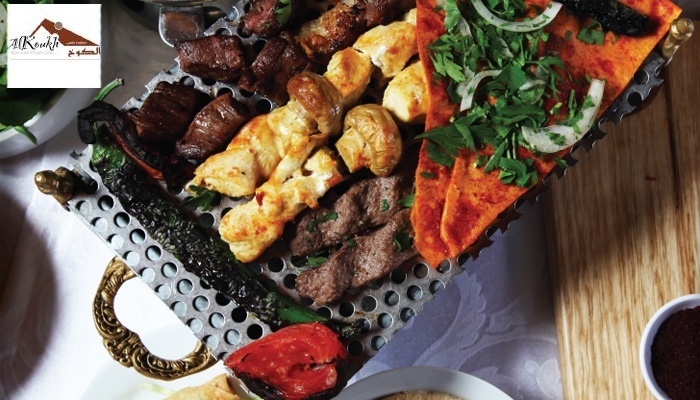 Feast on your favorite mezza and machawi dishes! 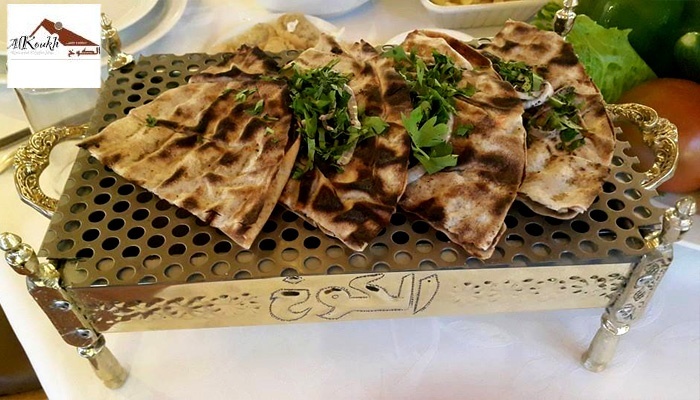 It's the love of traditional Lebanese quality cooking and deep appreciation of excellent customer service that inspired the creation of Al Koukh. 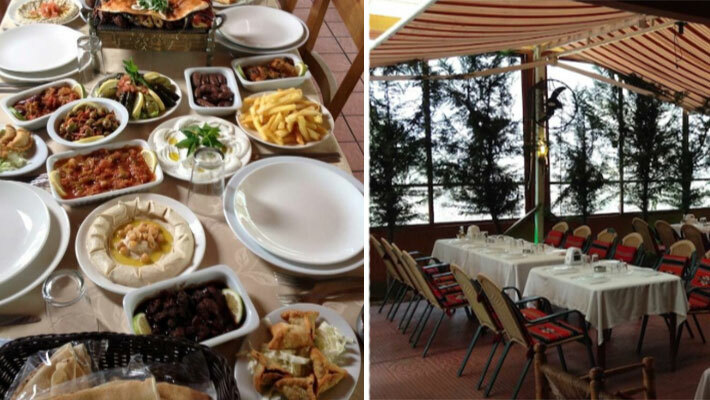 At Al Koukh they pride themselves at being a family operated restaurant, and it's their sincere hope that your dining experience is not merely a meal, but a memorable event shared with family and friends. 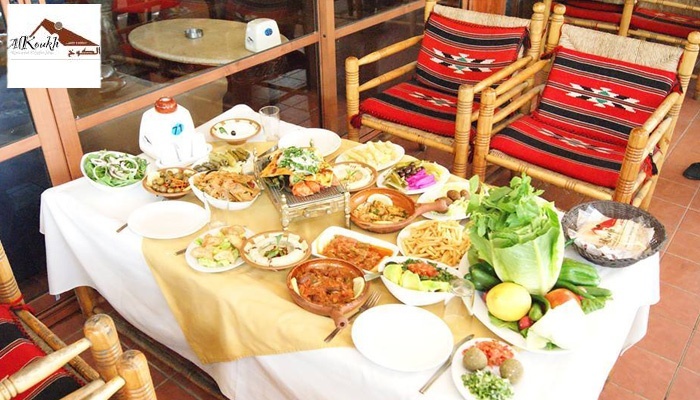 Al Koukh serves delicious Lebanese and International dishes featuring comfortable seating and several live programs.